Who's ready for the new year? Well, me neither, but it's coming. 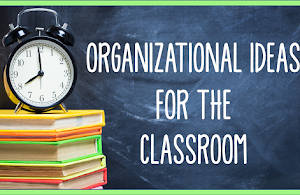 As K/1 teachers, you know second semester will be bring lots of change to those little boys and girls who entered your classrooms just a few months ago. One of the biggest changes we see is the transformation from non-reader to reader. 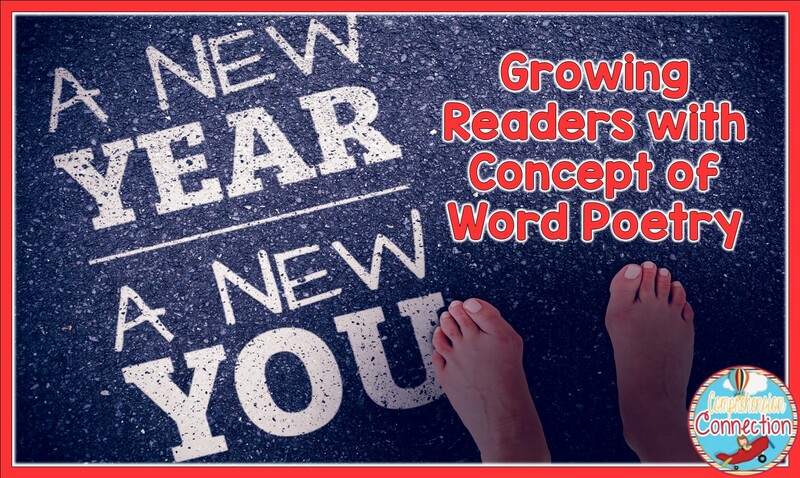 Today, I'm going to share a review of how concept of word develops and give you a new COW poem to add to your collection. Interestingly, there can be misunderstandings on exactly what Concept of Word means. 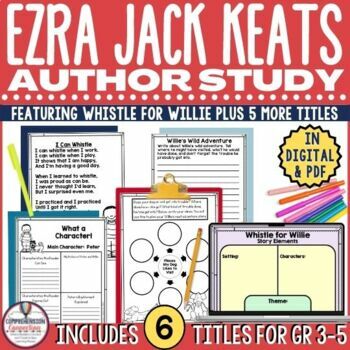 Many teachers think of it as simply matching speech to print or being able to track. However, Concept of Word is a bit more than this, and it is *the* sign that an emergent reader has become a beginning reader. What is a Concept of Word? 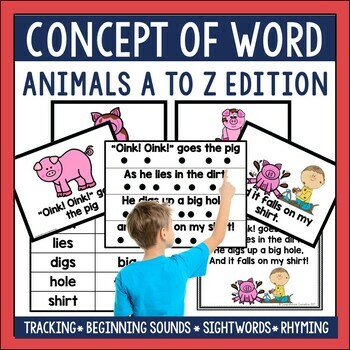 A Concept of Word (COW) is the culmination of a student's automatic knowledge of letter sounds, his/her ability to isolate the beginning consonant sound, match spoken word to the print and realizing that words are separated by space, and remember words in isolation that have been previously taught. A student's COW develops in stages. 1. Has left to right directionality, but no word awareness. Writing looks like squiggles across page. 2. Points along with stressed units (syllables or words, but does not differentiate). Writing begins to include some letters, but they are random. 3. Points to words and says syllables. 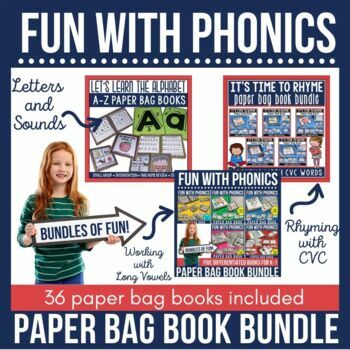 Writing begins to include beginning sounds of words. 4. Points to words and begins to self correct when he/she gets off track. 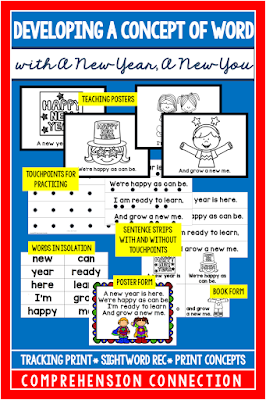 Writing now includes beginning and ending sounds, but may not include vowels. 5. Demonstrates accurate tracking of print. Writing includes space between words and short vowel words include beginning, middle, and ending sounds. The reader in the video below is not completely firm, but very close. How Can Teachers Work to Develop COW With Students? The first step with Concept of Word Instruction is to teach the poem to the students. They need to have the poem memorized, so that they can accurately match the memorized words to the print they see. 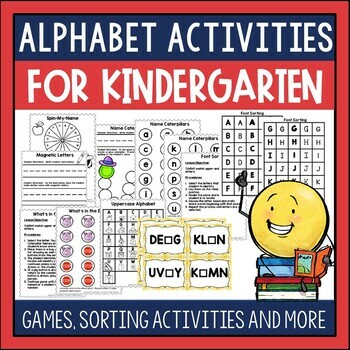 Teachers can use pictures that represent the text or hand motions with common nursery rhymes and finger plays or short, simple four-lined poems. With this set, I made full page posters with a picture and just one line of text. You can project these or have a printed copy to post/flip through as you teach the poem. Once the poem is memorized, the fun begins. What follows is the fun part for me! The best way to develop COW is by playing with words, sentences, and a large assortment of pointers. I mean really...don't we all love swinging around a light saber once in a while?? The pointers in the greatest demand in my room are most definitely my light sabers, but magic wands are very popular too. I also recommend flyswatters of various designs. 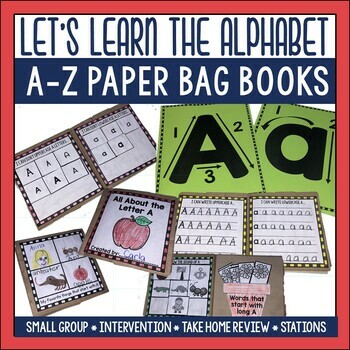 They are perfect for boxing individual letters or for finding sightwords. 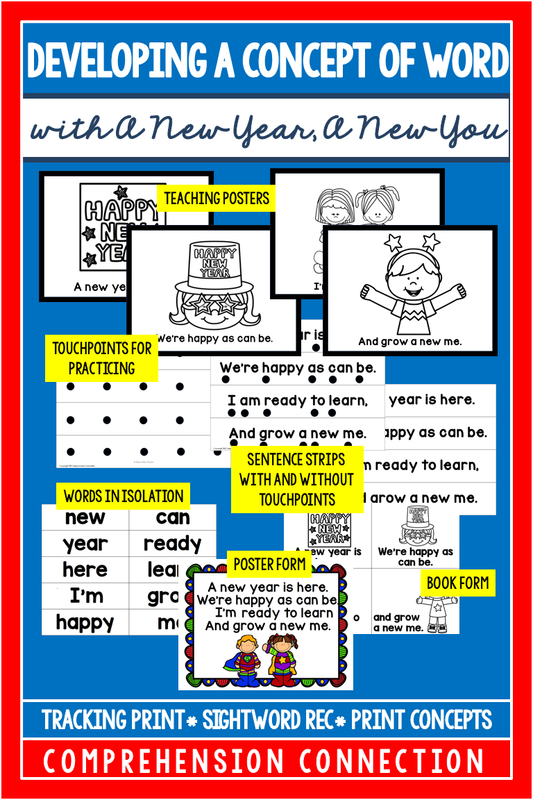 The main thing is to do lots of modeling of where to touch the words and allow the kiddos in your room plenty of practice time at your smartboard or pocket chart. 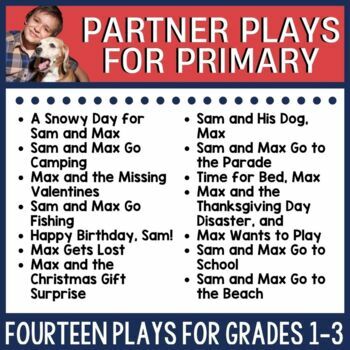 You might use this printable version for paired work too. When working with my kinders on pointing, I often place a touch point under each word. I discovered this tip when I downloaded freebies from Sparklebox.co.uk . I downloaded short vowel word cards for a game that included a dot under each sound. (perfect for blending, but that's for another post). Anyway, I transferred that technique to developing COW. As we continue to develop COW, I put my students more and more into leveled books. 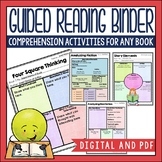 I continue to use this strategy with projected books on Reading A to Z and with other powerpoint resources I've made. 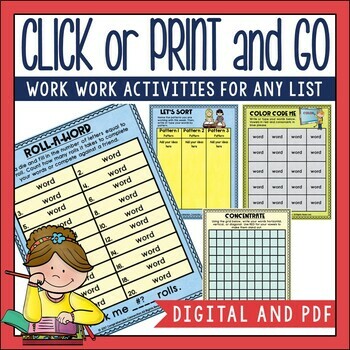 With Reading A to Z, the stamps that are available for projectable books work well as touchpoints. Matching words in isolation to words in context is another activity that fosters an understanding of print. 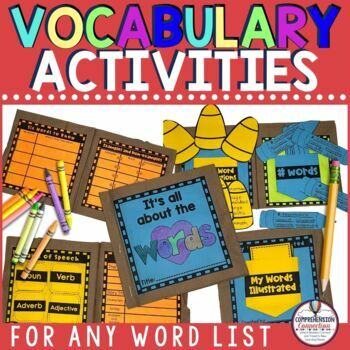 Using Dolch words with various games helps students to identify them in context too and helps students recognize when their tracking is off. Marie Clay refers to Concept of Word as "Reading the White Space", and this activity has helped my students recognize this. I model how to separate words by cutting between them like pulling apart puzzle pieces. In fact, we often take the pieces, mix them up, and reorganize them to make the individual words become the line of the poem. 5. 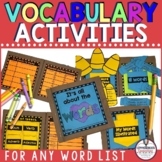 Use the poem in book form to work on letter sounds, sightwords, picture clues, and book sense. After we have worked a few days with the sentences strips and words in isolation, I transfer my students to the book form. 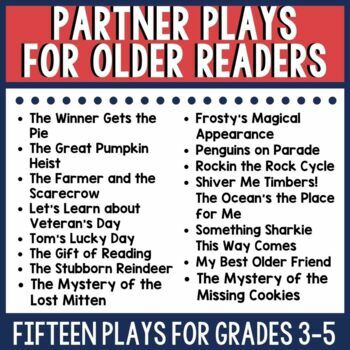 With the book form of the poems, I spend time on letter identification, sighword identification, using picture clues, and even comprehension. The children enjoy highlighting, boxing, underlining, and marking with mini stickies features I ask. We also box around the letters by name and sound. 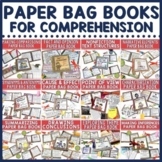 Even though comprehension is the focus with instructional readers, emergent and beginning readers need modeling of comprehension skills too. After all, as students begin to read, they need to understand the meaning in order to cross check their accuracy. For beginning readers, the picture clues provide a support to this understanding. Teachers can have students "read" the text and decide what is missing in the picture. Above, you can discuss why this is a happy time, how you can tell the girls are ready to learn, and how the girl in the picture may have grown this year. 6. 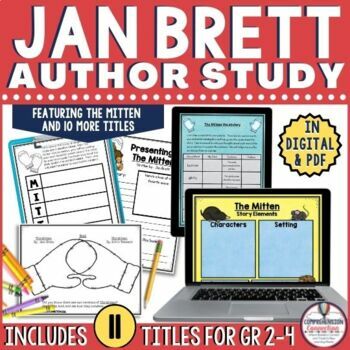 Add the poster form to each student's growing poetry anthology for repeated reading (or read to self). 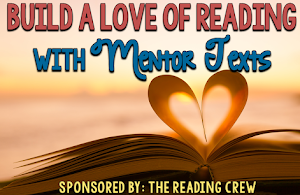 The last step is to move the poster form of the poem into your students' poetry anthology books for repeated reading in small groups or read to self time. With my students, I typically work with a poem for a week depending on the poem's difficulty and my students' levels. 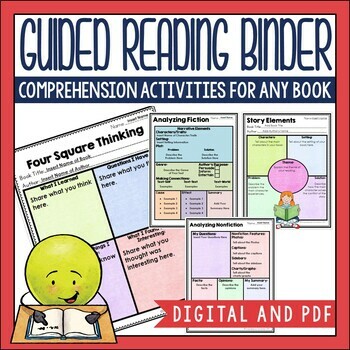 We practice reading without the aid of touch points, highlights, boxes, etc. I have them prepare the poetry page for their keepsake book, and as the year goes, the poems we use increase in difficulty. Our kindergarten teachers use thematic teaching, so the poems I choose to use with my groups typically parallel what is happening in the regular classroom. 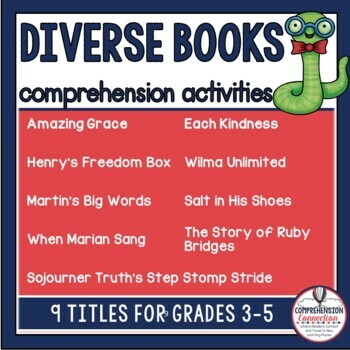 I do not use the same poems for intervention though because I try to provide them with new experiences to build upon skills that are developing in the classroom. 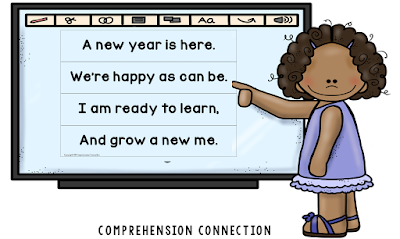 Plus, new poems keep the learning fresh and fun. 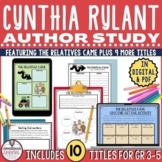 As the year progresses, the anthologies become very important for continued growth and for summer reading. 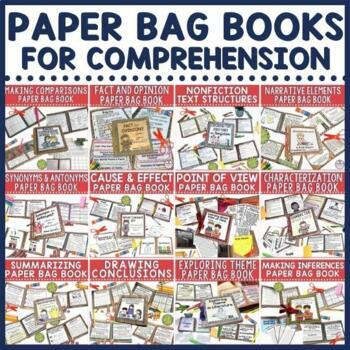 Parents love that they have materials readily available that their child can actually read. 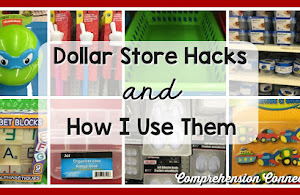 This is especially important for students who may not get to the library or have books at home. If you'd like to add this poem to your COW collection, just subscribe below, and you'll get the download link. 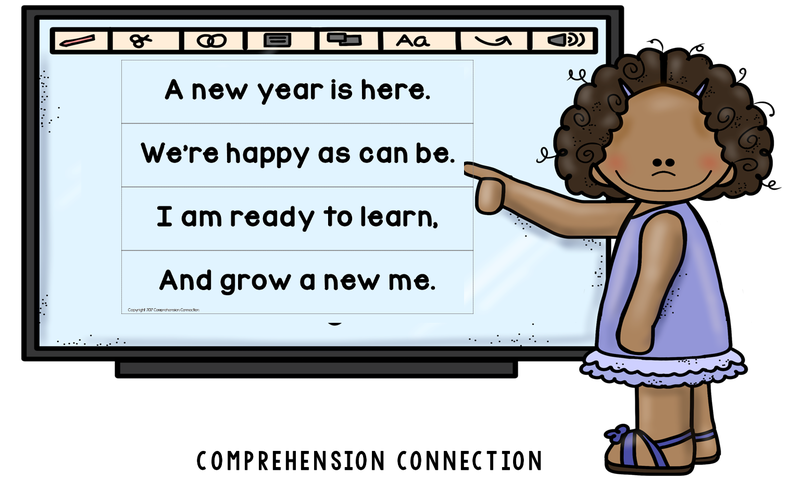 I hope you have an amazing 2019, and that your emergent/beginning readers take off in the coming months. Happy New Year! 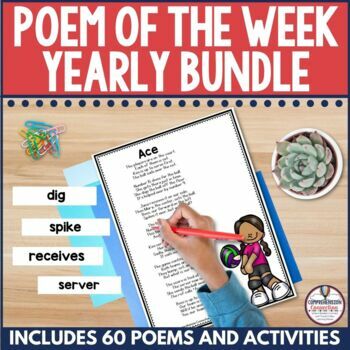 This bundle is a yearly bundle of seasonal poems. 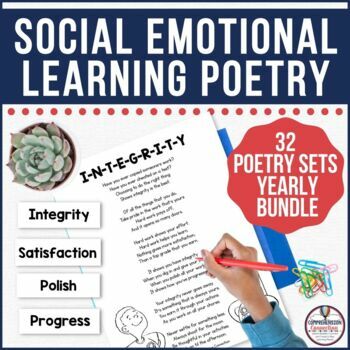 Each set is 10 pages in length and includes 4 teaching posters and a touchpoint grid for practicing tracking, the poem with and without touch points, the poem in book form, in poster form, and a page of words in isolation. 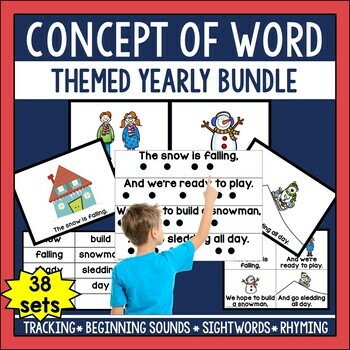 This bundle has 38 four lined poems with seasonal themes for $31.50. 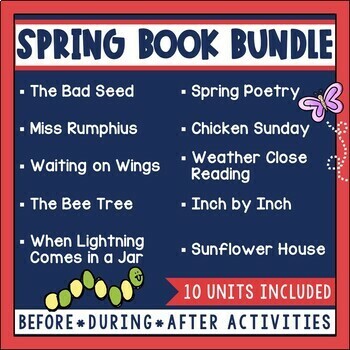 This nursery rhymes bundle is set up exactly as the yearly bundle above. 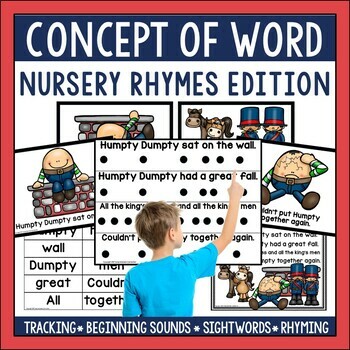 There are twelve nursery rhymes with teaching posters, touchpoint grid, the poem on sentence strips with and without touchpoints, the words in isolation list, and the poem in book form and in poster form. It is $12.00. Most teachers use animal themes at some point, and in kindergarten, a letter of the week (or 2 or 3) are often used. 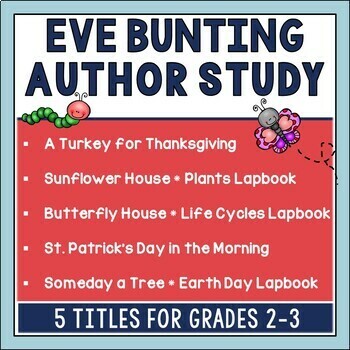 These poems work with many seasonal themes too. There are actually 28 poetry sets included because there were two letters I just couldn't limit to one animal each. It is $25.00. 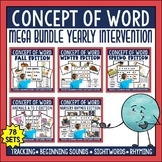 The final bundle includes all of these sets (78 poetry sets in all). 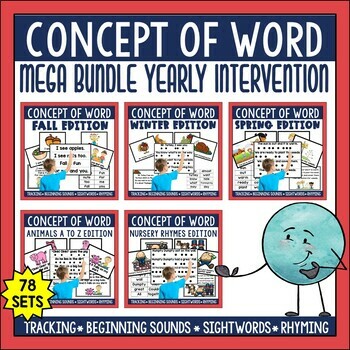 This mega bundle is the best deal at $60 and gives you options for whole group, small group, and literacy stations. 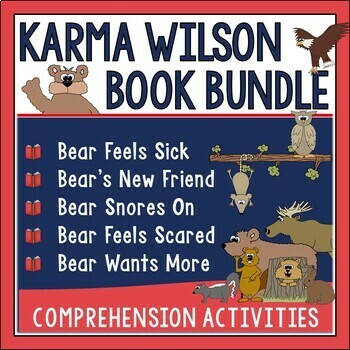 It includes seasonal poems, nursery rhymes, and animal themed poems for tons of fun.